Our mission is to empower others to ignite their dreams, unleash their potential and fulfill their purpose. We believe in mastering the power of our minds and using our gifts, passions, and talents to make a unique contribution to the world. 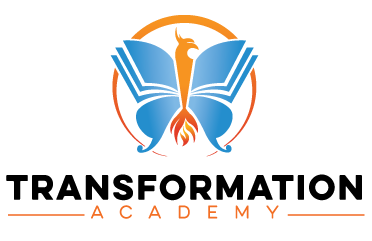 Transformation Academy is a subsidiary ofTransformation Services, Inc.
We offer online courses, training programs, and publishing services for life coaches, entrepreneurs and individuals who are committed to dreaming big and creating their destiny. They became INFOpreneurs in 2014 when they fully transitioned their print magazine into digital format because they found they could reach an exponential, worldwide market at a fraction of the time and cost. They closed their physical offices and began converting their in-person workshops and speeches into information products and online courses. Then, in 2015 they received a proverbial “kick in the pants” to go “all-in” when Joeel fell ill after traveling overseas. Unable to leave the house, they continued reach and inspire their market by creating 50 online courses in only 2 years, including digitizing their popular life coach training programs and certifications. We have served 100,000 students from 191 countries around the world. Our virtual, self-paced, video-based online courses focus on life coach training, small business tools and personal development. Rather than simply learning information, our courses are interactive and engaging, including instructor lectures and written worksheets. Students finish each course with a clear, immediate action to take and practical tools to stay empowered and achieve success. Our goal is to challenge individuals to step outside their comfort-zones and break free of their old patterns and limitations. We aim to inspire students to rewrite their life stories, turn their curses into blessings, discover their greater purpose, and be the change they want to see in the world. Transformation Academy’s life coach training programs and certifications provide coaches a blueprint for building a thriving, rewarding, and profitable coaching business, while making a difference in the world and living the lifestyle they desire. We offer virtual Life Coach Training programs that are self-paced and video-based. They are interactive and engaging, including instructor lectures and printed worksheets. We provide niche coaching certifications, training life coaches on specific processes and programs to use with their clients to achieve specific results. 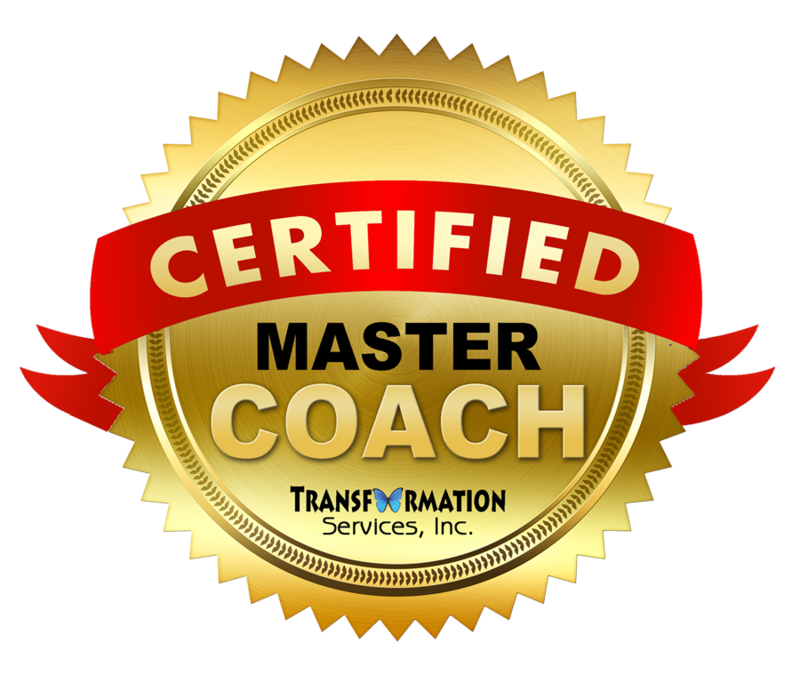 We also offer a Master Coach Certification for coaches who complete the Purpose, Happiness and Goal certifications, as well as our Life Coaching Guide course, which establishes a strong foundation of coaching industry best practices, standards, and methodologies. Each individual program/course takes 8 to 15 hours to complete. What's the difference between a coaching, therapy (counseling) and consulting? 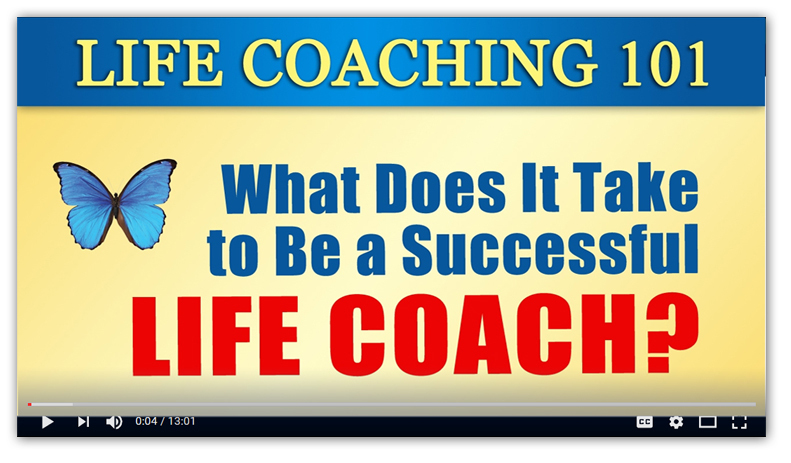 What are the qualifications or requirements to be a life coach? (Are there any required certifications, licenses, degrees required? For additional information about life coaching, visit our FAQ page or email contact@transformation-university.com with additional questions. FREE SUBSCRIPTION! Transformation Coaching Magazine provide coaches a blueprint for building a thriving, rewarding and profitable coaching business, while making a difference in the world and living the lifestyle they desire. And it's NOT just for coaches! TCM offers inspirational stories, tools and tips for personal empowerment and strategies for life coaching yourself or others. Plus, it's great for INDIEpreneurs and offers business advice and tools for entrepreneurship.